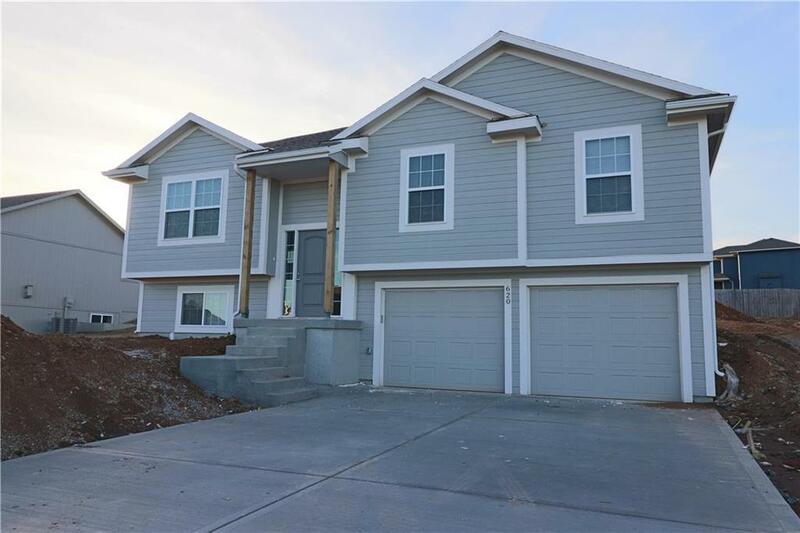 New construction in Raymore in the low $200K's, and sits directly across the street from Johnson Lake at Hawk Ridge Park. Kitchen has lots of cabinet space, large island, granite counters, and overlooks the great room with fireplace. Dining area has sliding door and walks out to the patio. Master suite has walk-in closet and double vanity in bathroom. Laundry room is on bedroom level. Finished basement has large rec room and 1/2 bath. *Interior pictures are same plan at different address. Colors might be different. 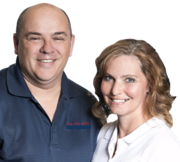 Directions: From I-49/71 Hwy- Exit on 58 Hwy (Belton/Raymore exit), go East on 58 Hwy, go North on Johnston Parkway to address, on left at end of street.